The launch of Facebook Live has revolutionized the way people communicate with one another on the social media platform. In fact, Google Trends reports that search popularity for “Facebook Live stream” has risen by more than 330 percent from its inception to date. As the popularity of the Live platform increases exponentially, it has also upped the ante for brands by giving marketers a new way to tell stories, increase awareness and drive engagement. Facebook Live is all about what’s happening in the moment, and smart brands looking to further engage with their audience need to clearly understand how and when to create moments that last (and drive traffic, increase awareness, deliver return on engagement … you get the point). Last year, Kohl’s sold out of a Chewbacca mask after Candace Payne posted a Facebook video of herself wearing the mask she’d bought from the retailer. Kohl’s reacted and within 24 hours reposted its own response that led to the boost in sales. So, if you want your brand to be part of the next Chewbacca Mom video, here are some important tips to get you started with Facebook Live to help further engage your audience. Scheduling is the unknown trap: Facebook provides a native scheduler that allows you to let viewers add your showtime to their calendar. This seems like a great idea, right? It’s a trap—well, not a trap, but the current Facebook algorithm prefers you to be truly live and off the cuff. Viewership and reach will increase if you opt not to use the scheduler. Pick your production level: Live is extremely versatile and can be run in a low-tech way. That’s great—if that’s the look you’re going for. Before deciding on a show platform, put some thought into what level of production you want to portray, because there can be dramatic differences in production cost and equipment. For example, a low-tech livestream can be done with a phone, a lavalier microphone and an external phone mic. To do a larger studio production, you will need to invest in coding software, HD cameras, a sound stage and enumerable other bells and whistles. Be a pusher: The best way to drive traffic to your stream is from existing properties with high viewership. If you have a popular application, try pushing players from the app into your stream using an in-app message. As more and more brands continue to use Facebook Live as a way to promote their wares and drive traffic, in-app promotion becomes an important tool for audience generation. Timing is everything: Be strategic about when you livecast. Do you want to increase your viewership number by streaming when your app/page traffic is the highest? Or do you want to try to increase your app/page traffic by streaming during downtimes? Picking a strategy will help you determine your production schedule and accomplish some of your key objectives. Are you really the host with the most? It’s charming to be the host of your own livestream, but are you really able to take direction? If you want to up your quality game, invest in a professional actor to host your live show. This process should include interviews and numerous rounds of casting before finding someone that you know will best resonate with your audience. 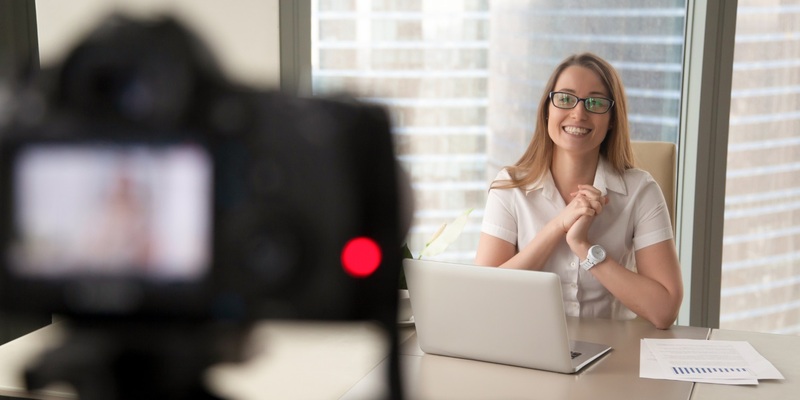 Once on camera and with each and every livecast, your audience will get to know the host a little better and he or she will become a key part of the overall brand experience. Alex Tarrand is vice president of marketing at rewards app Lucktastic.